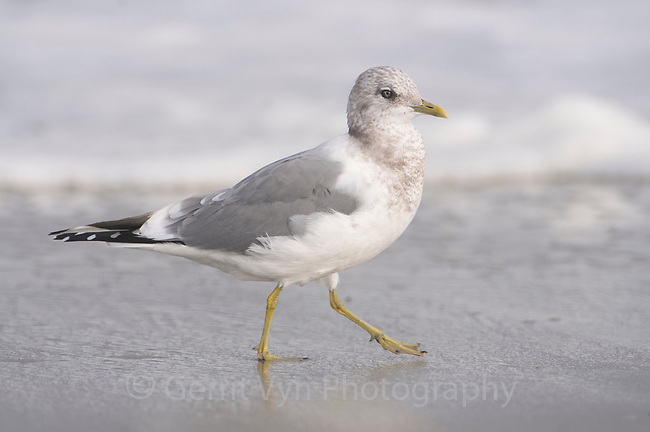 Adult Mew Gull (Larus canus) in basic (non-breeding) plumage. Monterey County, California. November.